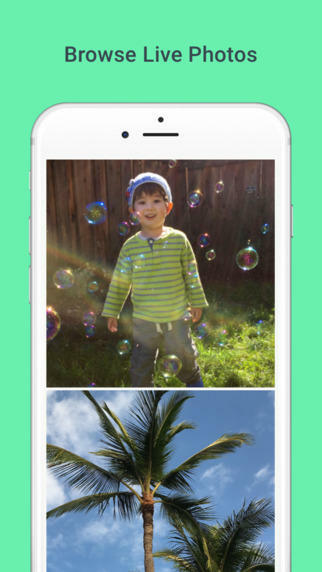 Google on Tuesday released a new app from its research division that turns iOS Live Photos into GIFs, making them easily shareable across all platforms. 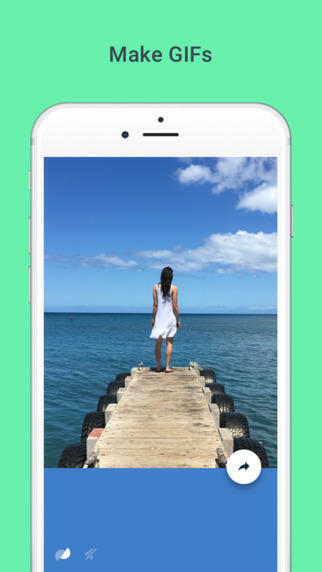 Google says the app, called Motion Stills, performs software magic to stabilize the GIFs so they’re not inflicted with Blair Witch-style shaky cam. The results are actually quite nice. Our algorithm uses a linear programming to compute a virtual camera path that is optimized to recast videos and bursts as if they were filmed using stabilization equipment, yielding a still background or creating cinematic pans to remove shakiness. We achieved a 40x speedup by using techniques such as temporal subsampling, decoupling of motion parameters, and using Google Research’s custom linear solver, GLOP. We obtain further speedup and conserve storage by computing low-resolution warp textures to perform real-time GPU rendering, just like in a video game. 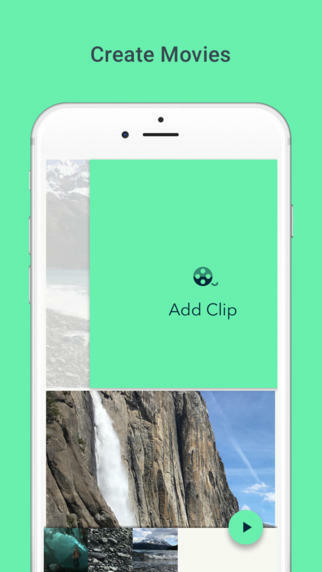 Google also explained Motion Stills uses “loop optimization,” so the app knows exactly when to start and end a GIF, discarding unnecessary portions when footage doesn’t add anything of importance. As you may have feared, I’ve only mentioned the app working with Apple’s Live Photos, which means the app is not available on Android. 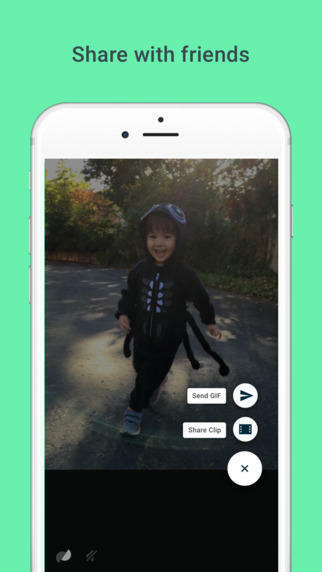 But, hey, Google says it’s using this app as an experiment to make short video creation fun, so there’s a good chance we’ll eventually see Motion Stills integrated into Google Photos.